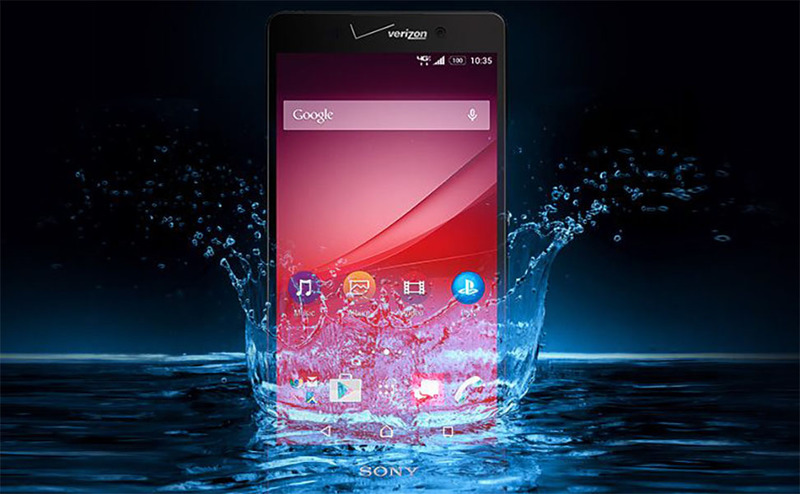 It looks like a version of Sony’s new Xperia Z4 will indeed make its way to the US this summer as the Xperia Z4v, a Verizon exclusive. The Xperia Z4v is a lot like its cousin, only it includes a slightly thicker body, slightly bigger battery, and wireless charging, which shouldn’t surprise anyone, since that’s exactly how the Xperia Z3v differed from the Xperia Z3. Oh, it also has an upgraded QHD display over the regular Z4’s FHD display. As for the rest of the specs, you are looking at a 5.2-inch Triluminos QHD display (2560×1440), Snapdragon 810 octa-core processor, 32GB storage (with micro SD support), 3,000mAh battery, Quick Charge 2.0 support, wireless charging on both Qi and PMA standards, 20.7MP rear camera, 5MP front camera, and 3GB RAM. the phone runs Android 5.0.2 Lollipop. 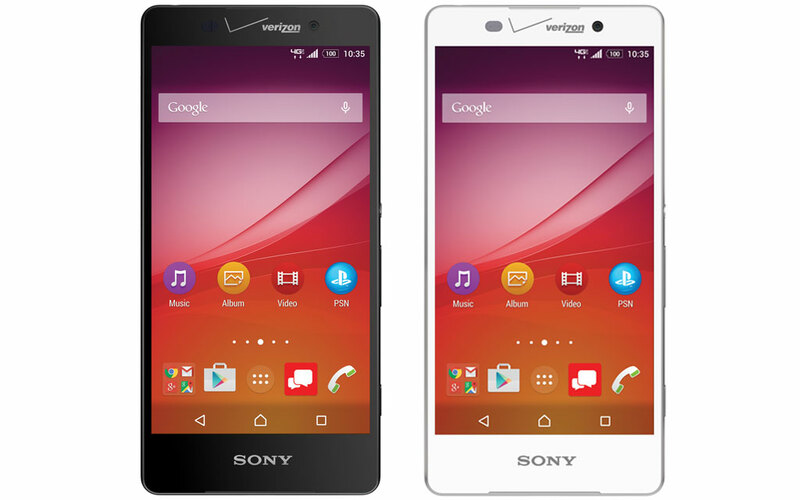 The Xperia Z4v will arrive at Verizon “this summer” in black and white colorways. No pricing info was announced today. 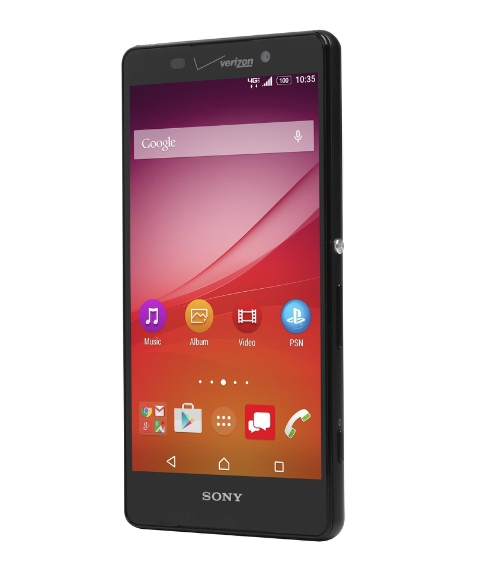 NEW YORK, June 16, 2015 /PRNewswire/ — Sony Mobile Communications (“Sony Mobile”) and Verizon Wireless today announced that the Sony Xperia Z4v smartphone will be available in the United States this summer exclusively from Verizon Wireless. The premium Android™ 4G LTE waterproof(1) smartphone is here to give you the freedom to play – delivering unrivaled entertainment experiences and innovative camera technologies along with powerful battery performance(2). We know life can be tough on your smartphone. Designed with durability in mind, the slim-framed Xperia Z4v is dust-tight and waterproof, featuring tempered glass panels – so you won’t get held back by a slip or spill. With impressive performance, Xperia Z4v powers through whatever life throws at it and keeps you up to speed with the latest in entertainment. From 4K recording to gaming, Xperia Z4v’s powerful, ultra-fast Qualcomm® Snapdragon™ 810 processor with X10 LTE and 64-bit octa-core CPU lets you enjoy a universe of your favorite entertainment in an uncompromised, fluid, and lightning-fast experience. Need to do two things at once or find something online? This impressive processor helps to enable multitasking and fast-paced web browsing while delivering a seamless UI experience. With 32GB storage and up to 128GB SD storage, enjoy unlimited entertainment possibilities in the palm of your hand. Whether you’re snapping a group photo or taking a quick selfie, Xperia Z4v lets you take the perfect shot anytime, anywhere. Utilizing Sony Electronic’s Cyber-Shot® and Handycam® technologies, Xperia Z4v offers superior camera performance on both the 20.7 MP rear and 5 MP front cameras. With the high-sensitivity Exmor RS™ image sensor and high ISO, you can capture high-quality portraits, even in low lighting. Take full advantage of the front-facing camera’s 25 mm wide-angle lens to fit more into your selfie pictures – without distortion at the edges. With 4K video recording capability and SteadyShot™ with Intelligent Active Mode, you can document memories in brilliantly detailed high quality video. Xperia Z4v continues to build on our previous generation’s already impressive camera experience by expanding the ecosystem of camera capabilities and empowering users to unleash their creativity with 15 preloaded Xperia camera apps such as Timeshift burst and Video, picture-in-picture, and self-styling portraits.